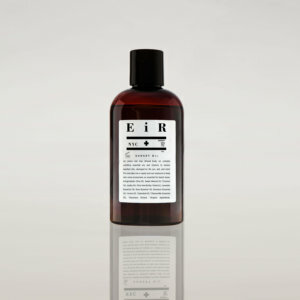 ABOUT EIR | SUN TRADING JAPAN Inc.
Eir is an organic skincare line for men and women with active lifestyles. 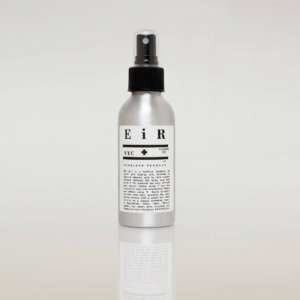 Made of high quality, therapeutic blends of premium, wild-crafted herbs and essential oils, Eir products are designed to speed internal healing while providing the external benefits of softening, cleansing, and repairing the skin. 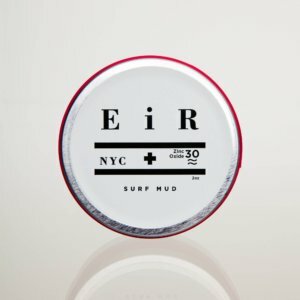 Named after the Norse goddess of healing, Eir is produced locally in Brooklyn, and sold at exclusive boutiques, premium department stores, and surf shops in over 30 countries worldwide. 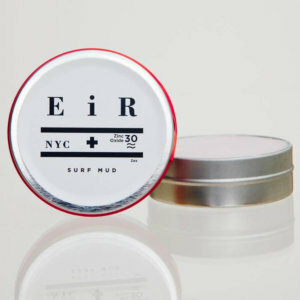 Sustainability is a core mission at Eir, and we are committed to leaving a minimal carbon footprint on the Earth. 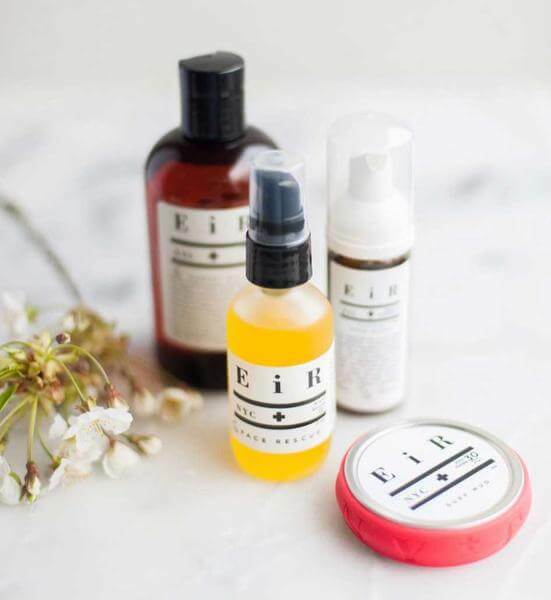 All of our ingredients are biodegradable, cruelty-free and paraben-free, and our packaging is made of recycled materials and is entirely recyclable. 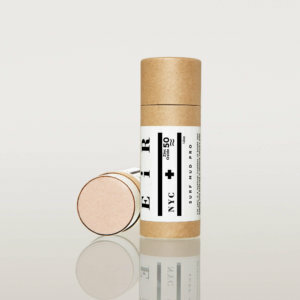 ©2019 SUN TRADING JAPAN Inc.